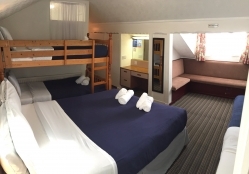 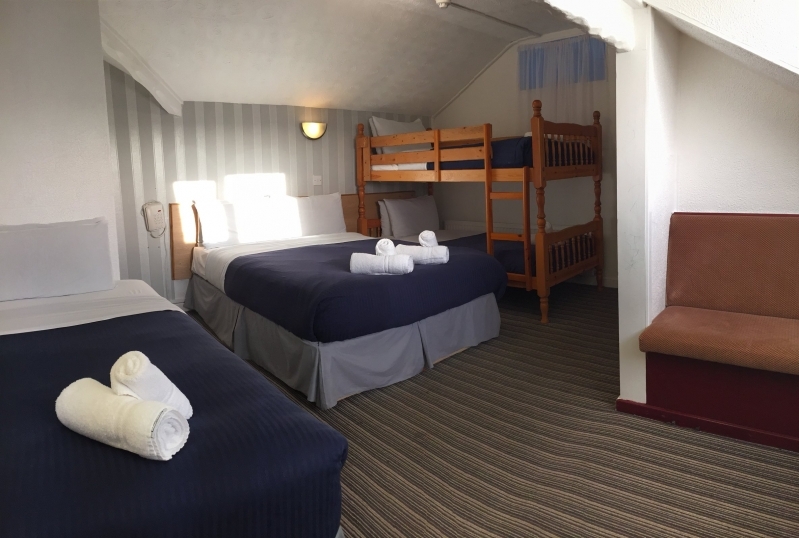 1 double bed, 1 single bed, 1 set of bunk beds, (sleeps 5). 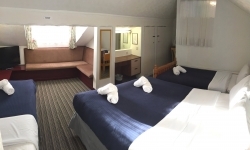 1 double bed, 2 single beds, (sleeps 4). Both family rooms can facilitate a travel cot/pull out bed upon request. 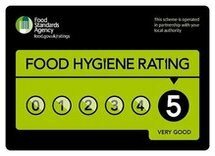 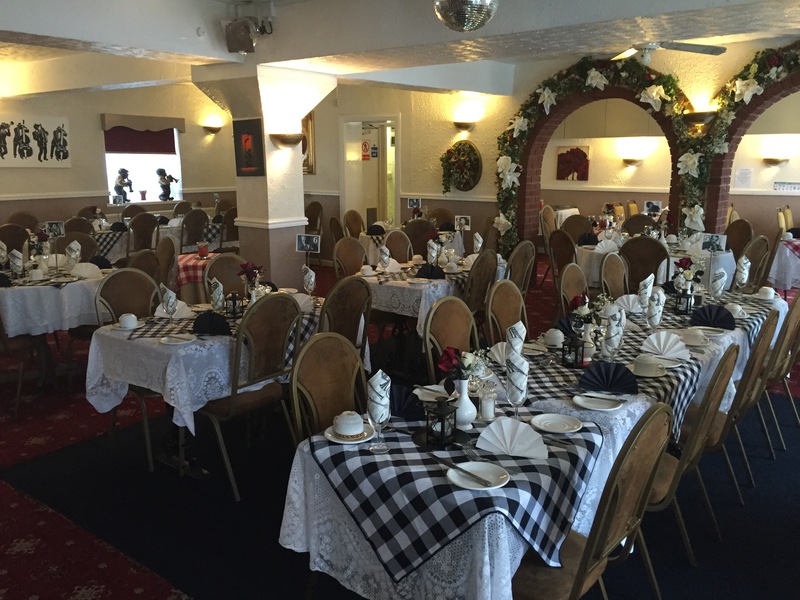 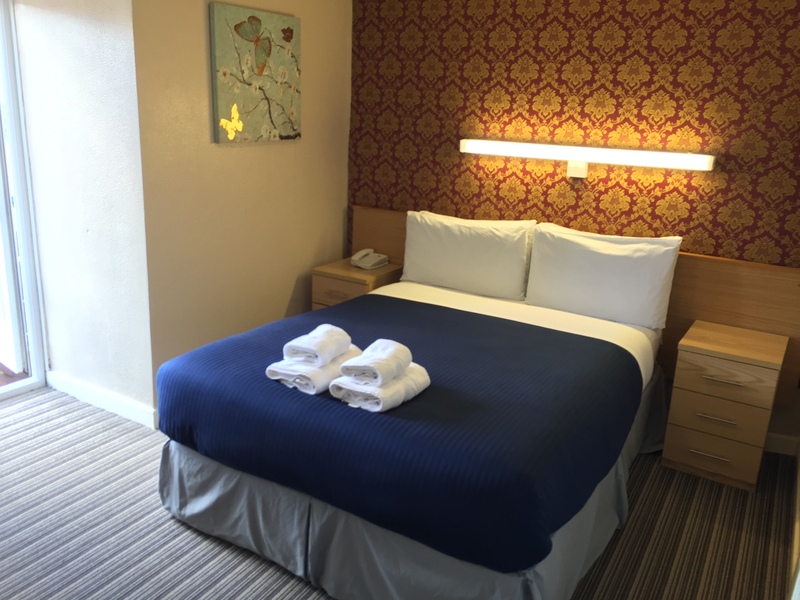 Room facilities: Ensuite bathroom with a bath, small seating area, hairdryer, telephone, freeview flat-screen TV, tea/coffee making facilities, vanity area, double glazed windows, iron and ironing board available upon request.